This lovely 3 bedroom/2.5 tri-level is situated on a quiet dead end street and ready for you! 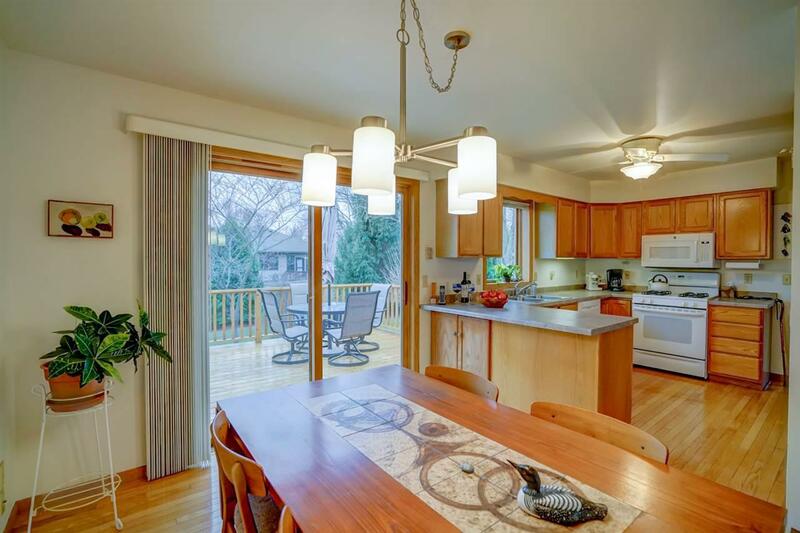 Main level features hardwood floors, sunny kitchen w/pantry and abundant counter space and cabinetry. 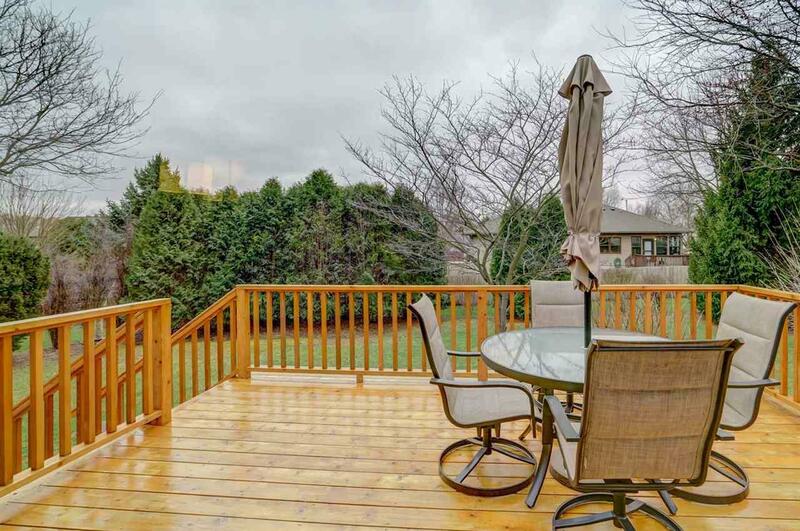 Large dining area steps out to new deck and a private backyard with mature trees. 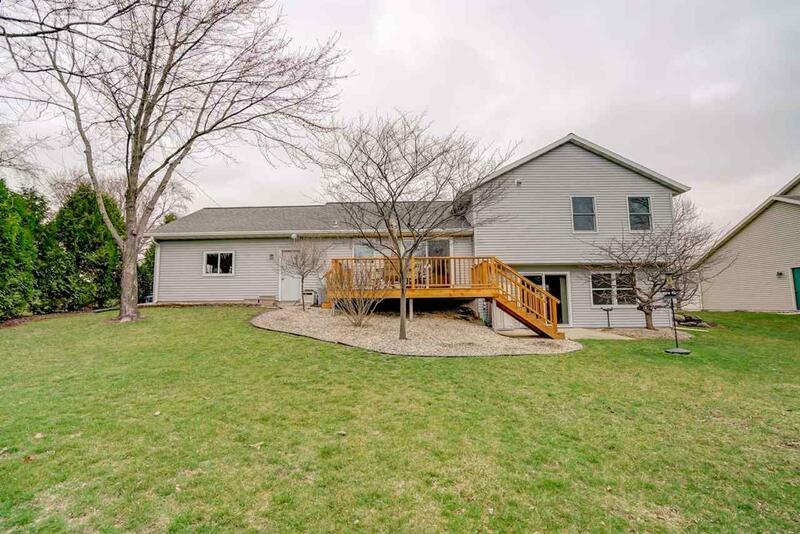 Heated garage and tons of storage throughout home. 3 spacious bedrooms with 2 full baths and LL family room with bath and walkout to patio. But wait theres moreanother finished space for office or workshop. 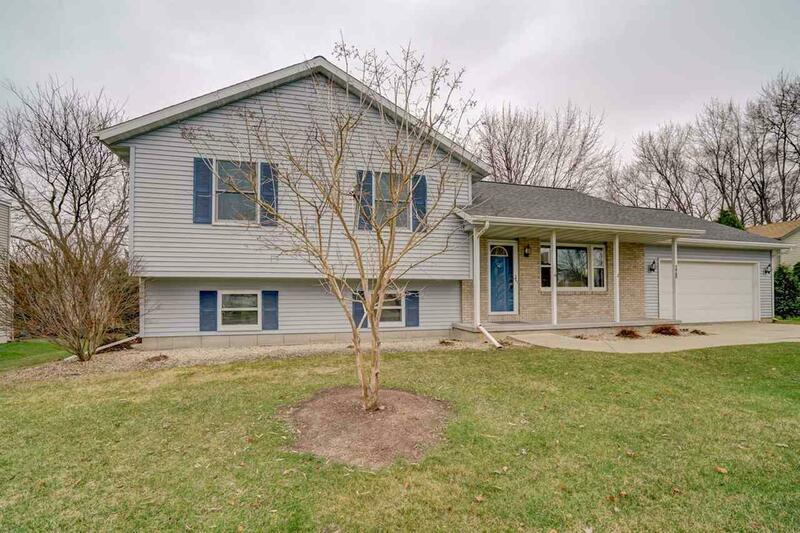 This home is meticulously cared for w/new roof, deck, w/h, home warranty included. Call for more details before it's gone!